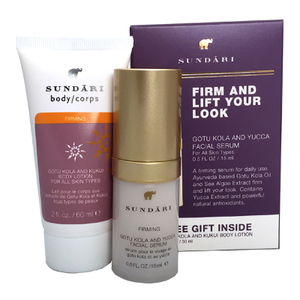 Blending proven age old botanicals with modern science, SUNDARI uses only the purest forms of essential oils, botanical extracts and vitamins in its detoxifying, smoothing, regenerating and hydrating therapies. 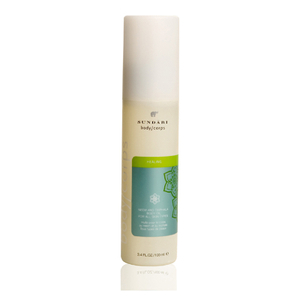 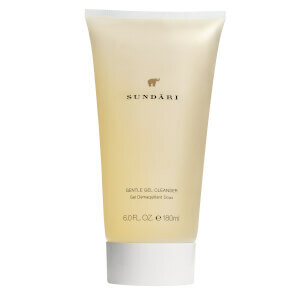 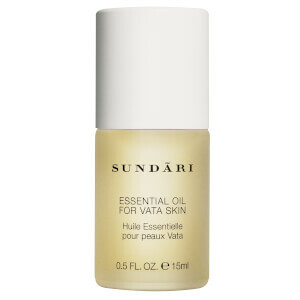 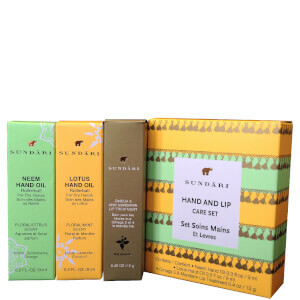 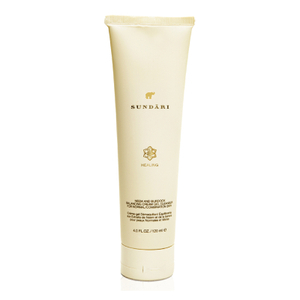 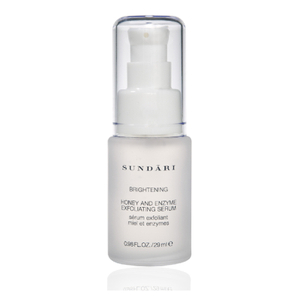 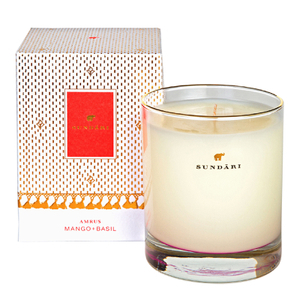 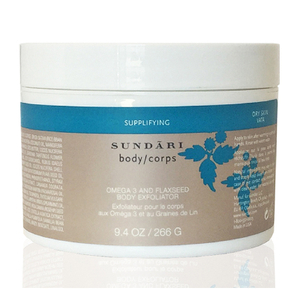 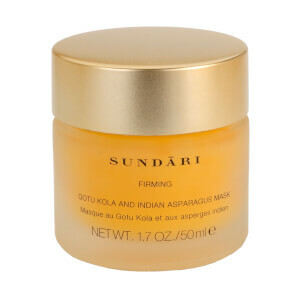 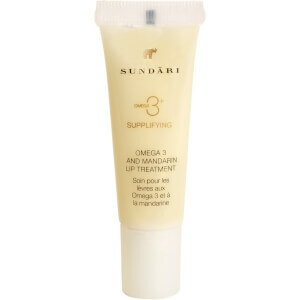 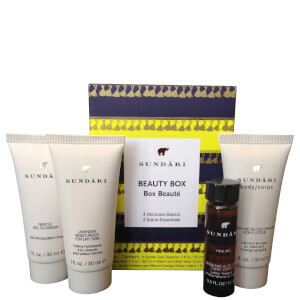 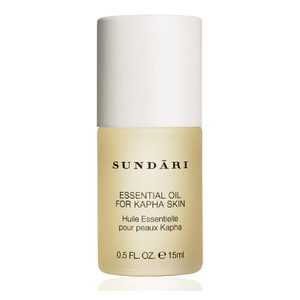 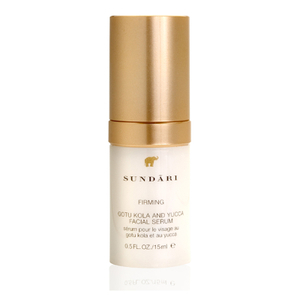 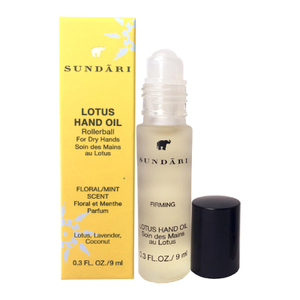 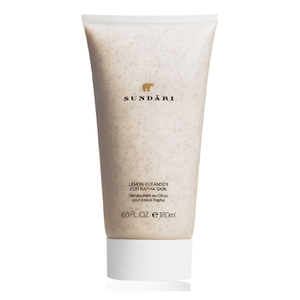 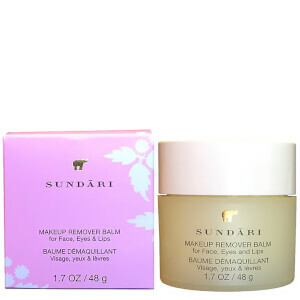 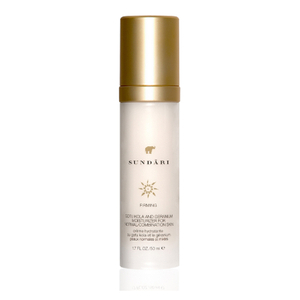 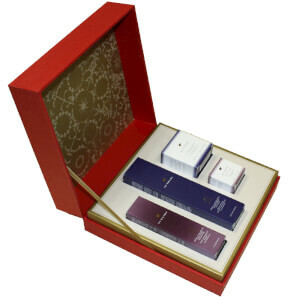 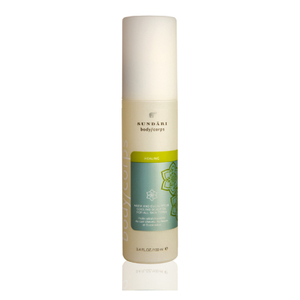 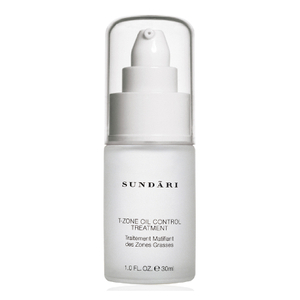 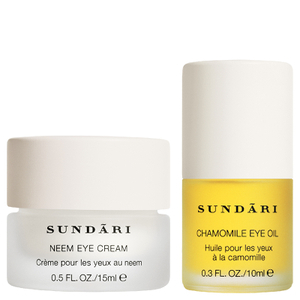 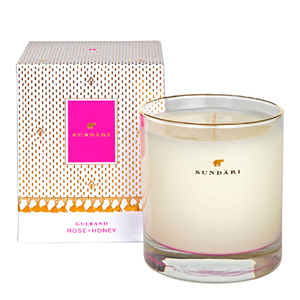 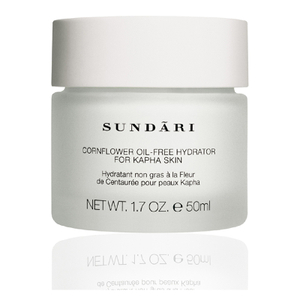 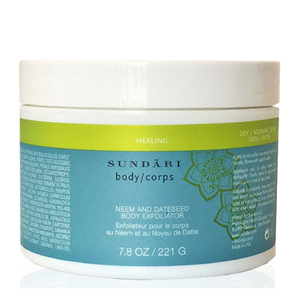 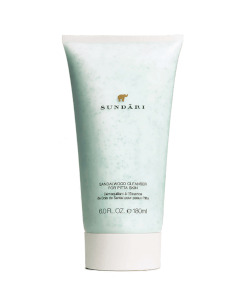 SUNDARI skin care products are hypoallergenic and formulated to firm, soothe, repair and clear your skin. 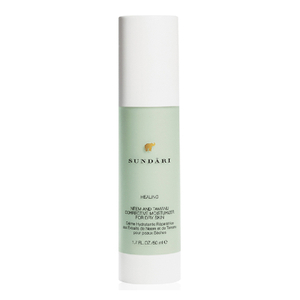 Carefully formulated to normalize and protect sensitive skin, SUNDARI Neem and Avocado Balancing Moisturizer, alleviates redness and dryness to reveal a smooth, glowing complexion. 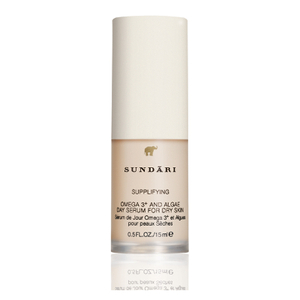 -Customer comment: "This product immediately starts to calm my skin as soon as I put it on!" 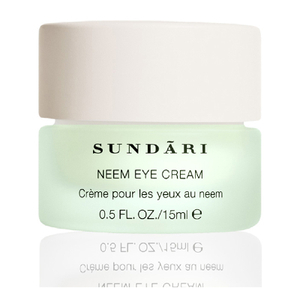 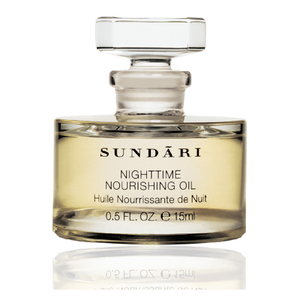 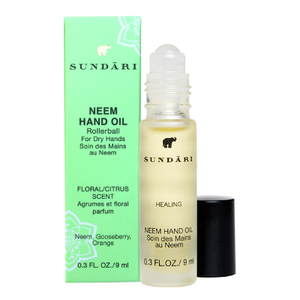 -Natalie S.
Composed of precious essential oils and vitamins, SUNDARI Neem Night Cream, revitalizes your skin while you sleep, so you wake up to refreshed, luminous skin. 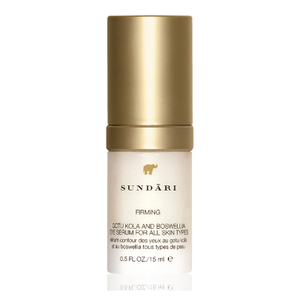 Created by Ayla Hussain, Cavan Mahony and model Christy Turlington, SUNDARI is a blend of all three women's knowledge and expertise of natural skin care to prevent and repair the look of aging skin, reduce acne blemishes and soothe dry, irritated skin.